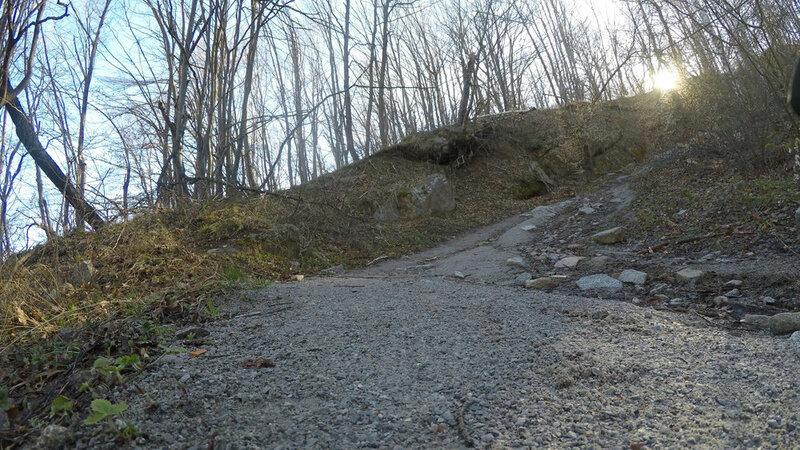 This is a compilation of two trails from the Trail Run project because this section forms a section of the Vitosha 100 trail. 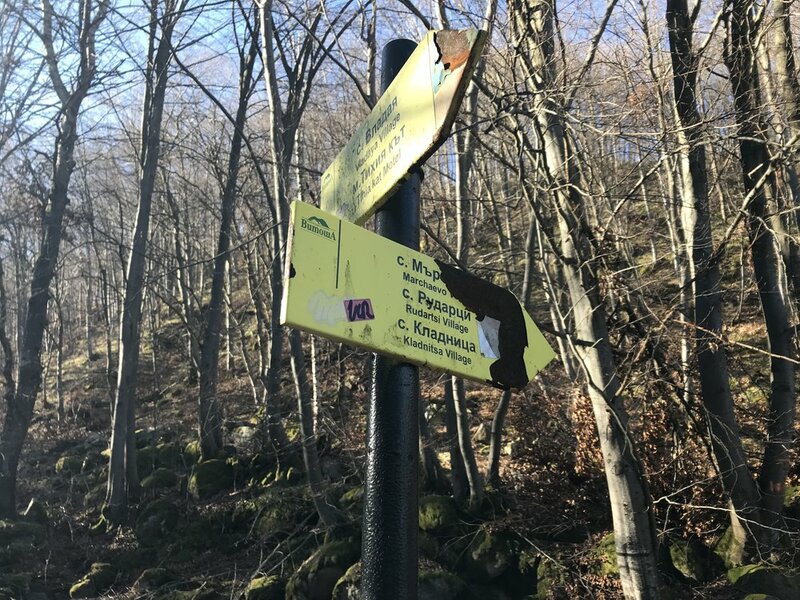 The trail starts from Belata Voda (if you need to know how to get there see the Knyazhevo Page), right after the spring you arrive at a fork, stick to the trail on the right. From here there is a consistent but easy climb to Tihiya Kut where you cross the road and head into a series of ups and downs before you descend the gradual sandy trail into Vladaya, From here you take the slightly rocky trail that climbs to the west.